The blue wave continues: congratulations @dennyking for forming a @PEIPCParty Government tonight! Looking forward to working with you to create prosperity for everyone on PEI. Conservatives everywhere will keep working to help all Canadians get ahead. 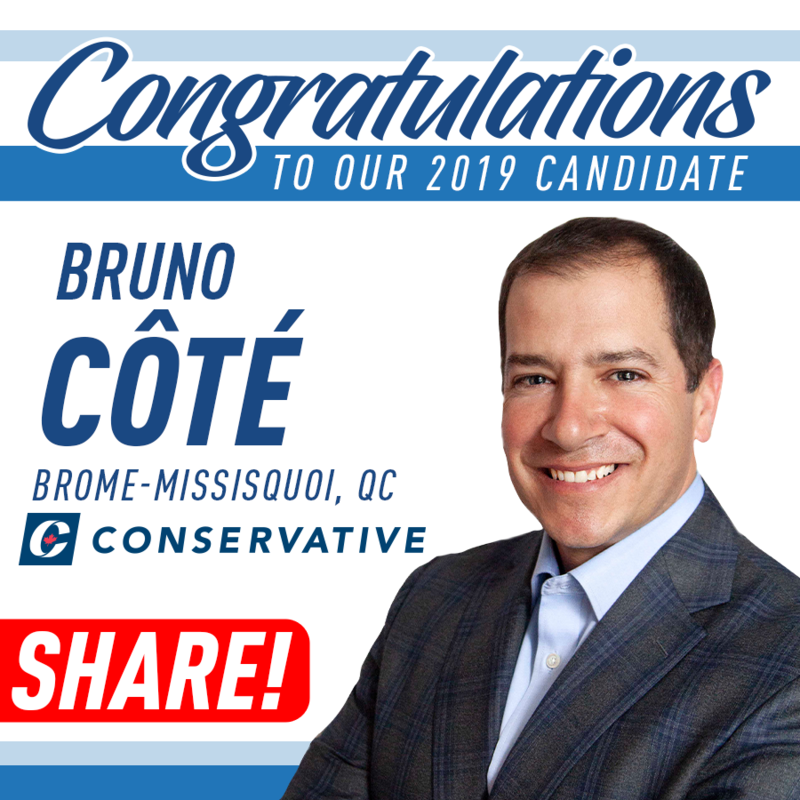 Welcome Bruno Côté to the Conservative Team! The momentum is building for our positive Conservative vision - RT the good news! © 2019 Scarborough-Guildwood Conservative Association - Conservative Party Of Canada.